Coppell High School sophomore Tiffany Mares-Camerena dances after her solo in “Another Day of Sun” from the film La La Land. The Fame musical theater class has its showcase on April 16 and April 18 in CHS auditorium. As its opening night inches closer, the Coppell High School Fame musical theater class works rigorously to get its many dances and vocal parts just right. The Fame class is dedicated to the musical side of theater, exploring elements of dance, song and acting and learning how to utilize this on the stage. The showcase’s theme this year is “Fame: Coast to Coast,” and the cast is performing songs from musicals that take place starting in the west coast of California and ending in New York. Show opens April 16. Karen Ruth, the show’s director, along with choreographer Whitney Bollinger and vocal director Ben Brown, selected the featured musicals for this year’s showcase. Some of the musicals include “Chicago The Musical”, “La La Land” and “Rent”. The production of this showcase is managed differently than other CHS productions. 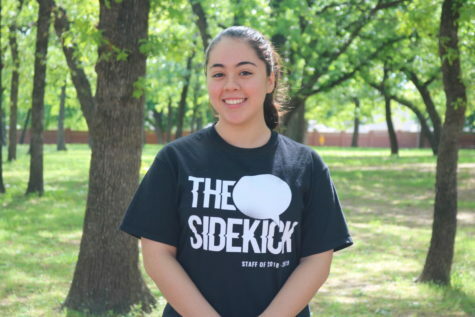 The first semester is dedicated to introducing several kinds of dances and shows to the students, and the showcase’s musicals are picked based on the styles the students have learned. After auditions, select students are put in solo or small group numbers and large group numbers are made the top priority. With only a month to put the show together, the Fame students are asked to show up for long rehearsals on the weekends and after school on top of working during their eighth period class. The class’s objective this year is to break the trend of weaker showcases that have been presented in the past. 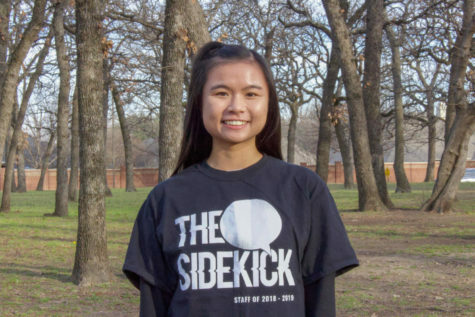 Ruth, a first year Coppell ISD staff member, is determined to take CHS Theatre in a bolder and more progressive direction and helps her students learn to make bigger decisions on stage. 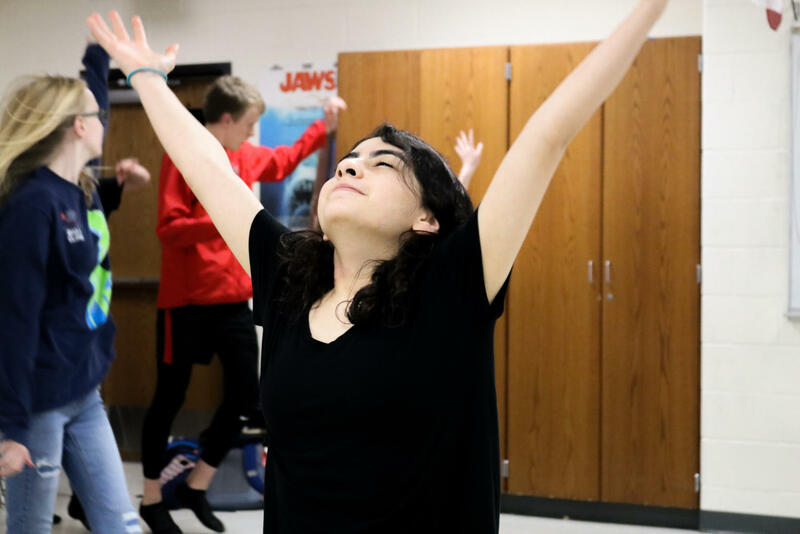 Last week, the musical theater students were learning the vocals and choreography to “Another Day of Sun” from La La Land, which features CHS sophomore Tiffany Mares-Camarena and [email protected] sophomore Nicole Kolkmeier as the leading roles. “Fame: Coast to Coast” is performed in the CHS auditorium on April 16 and 18 at 7:30 p.m.